The Peer Learning Activity in Portugal took place on 3-4 May 2018, on the initiative of the High Commission for Migration in Portugal (ACM) and the University of Porto (CIIE). The “Programa Escolhas” was the focus of the visit to Portugal. The participants – from seven European countries – had the opportunity to strengthen their knowledge in the area of non-formal education and its impact on migrant pupils. The study visit presented the good practice from diverse perspectives of practitioners, policymakers and researchers. The visiting teams had access to the implementing practitioners and to the beneficiaries of the practice: on-site visit to schools, interviews with teachers, students and school leaders were the key sections in the agenda. The activity also counted the presence of the High Commissioner for Migration, Pedro Calado. 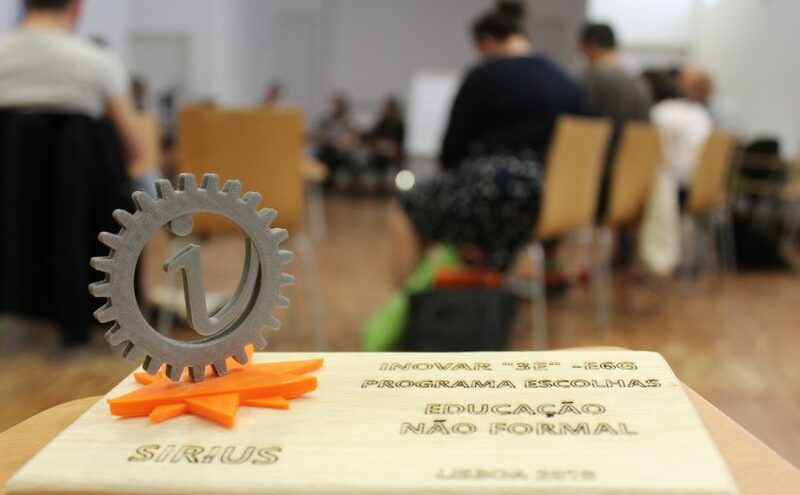 The Network of Education Policy Centers, as key EU thematic network within SIRIUS, attended the visit and shared with us their view and the main conclusions. Check out HERE what they have to say about the activity.